The Grace Mono Basin Mixer with Waste from Hudson Reed. 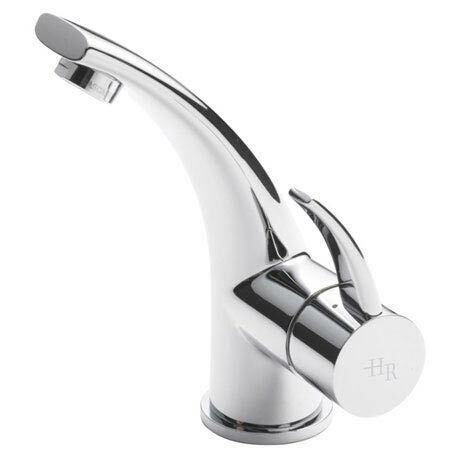 Let the gentle sloping lines of this stylish Grace Mixer lend sophistication and elegance to any Bathroom suite. We recommend a minimum of 0.2 bar for best performance. Looks fab on monza sink unit.